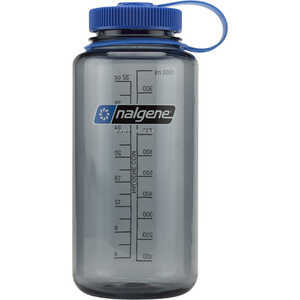 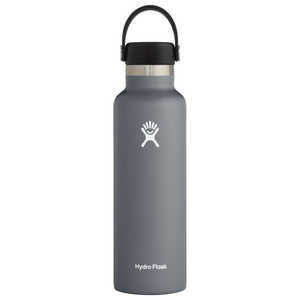 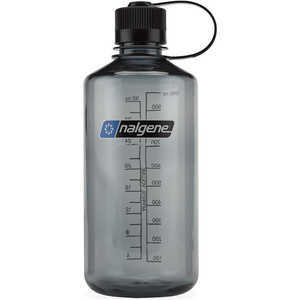 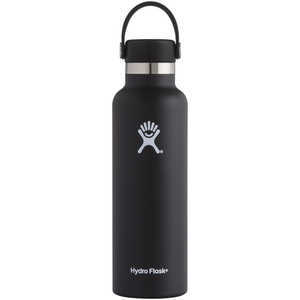 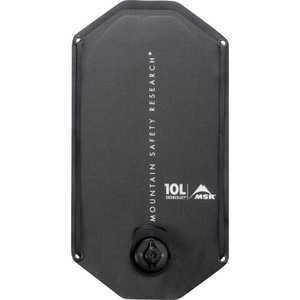 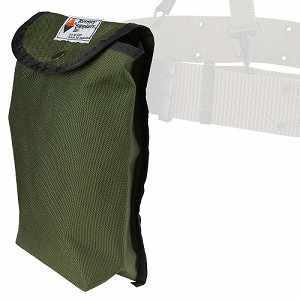 Search Results | Personal Hydration | Forestry Suppliers, Inc.
Gray, Nalgene Wide Mouth Water Bottle, 32 oz. 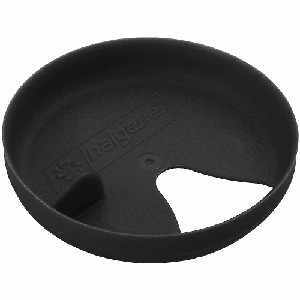 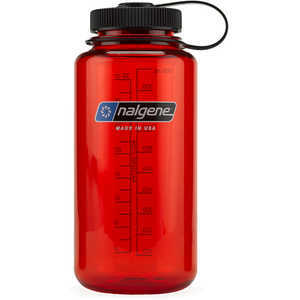 Ruby Red, Nalgene Wide Mouth Water Bottle, 32 oz. 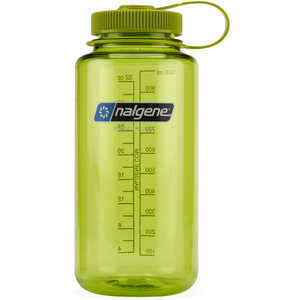 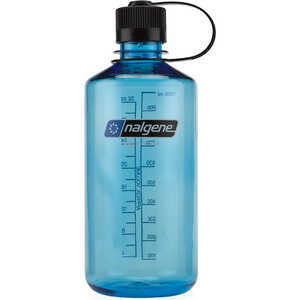 Spring Green, Nalgene Wide Mouth Water Bottle, 32 oz.